No one wants wires on their Bluetooth earbuds anymore, but that adds substantially to the cost. Don't fret, though. 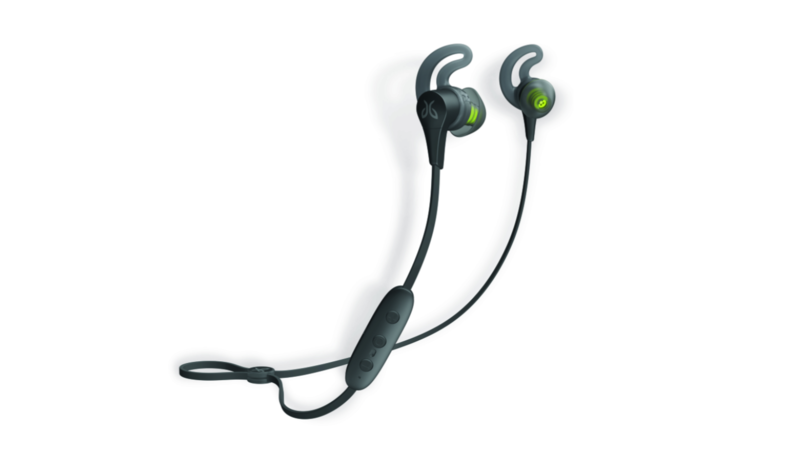 The Jaybird Run earbuds are on sale today, and they offer some great features for just $119.99. 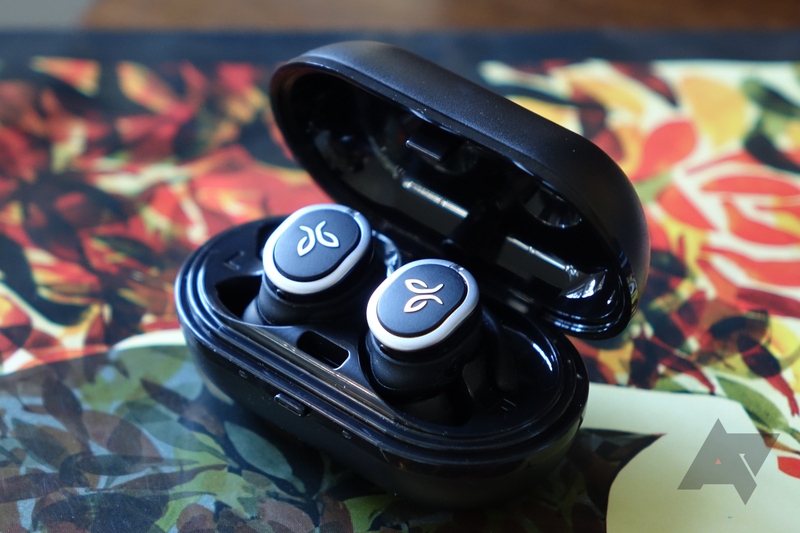 The Jaybird was one of the first big name accessory makers to jump on the true wireless bandwagon with the RUN, but it's been doing wired Bluetooth earbuds like the Tarah since then. Now, it's time for the RUN's successor. 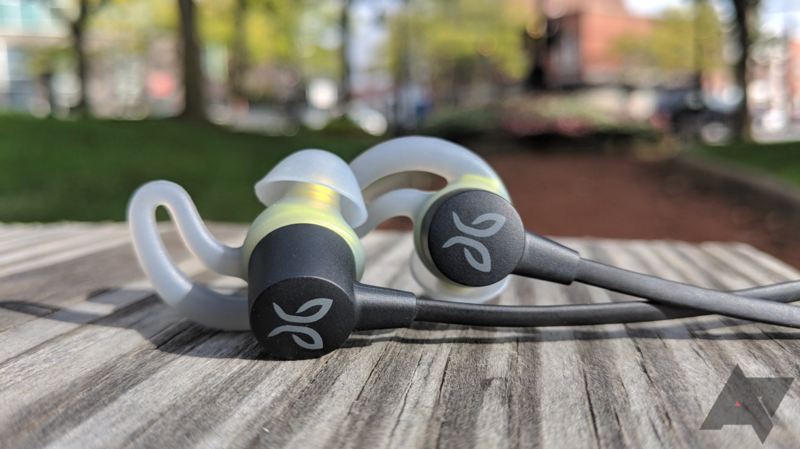 Jaybird's RUN XT earbuds have the same form factor as the RUN, but they're fully water-resistant. 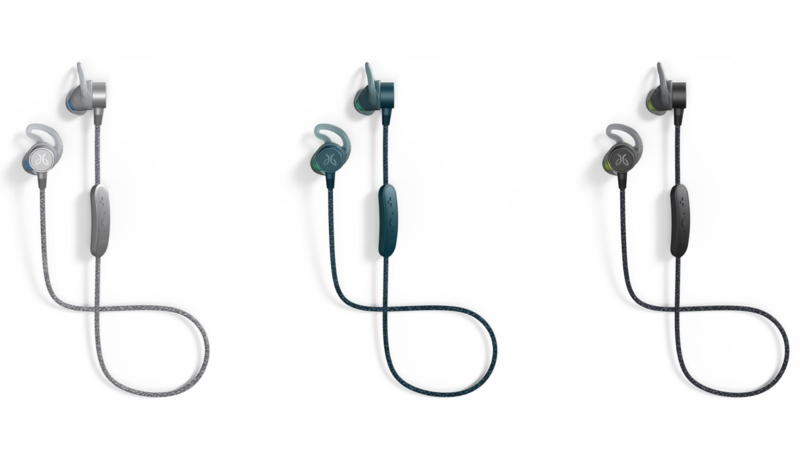 That's basically the only difference, and Jaybird is sticking with the same $179.99 price tag. 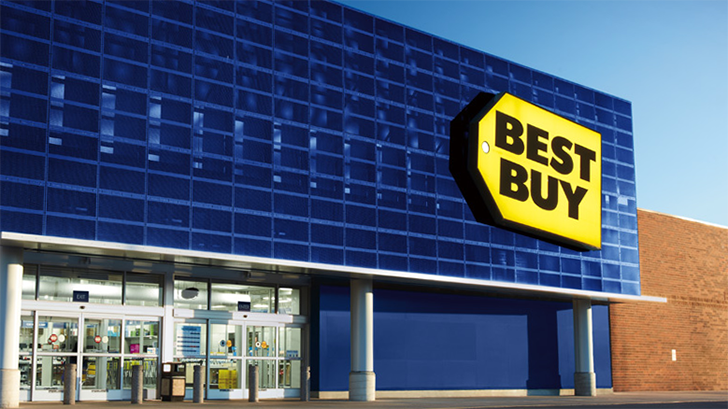 Best Buy pushed out a small mountain of early Black Friday deals last week, and if you didn't manage to snag any of them, don't worry, but do rush. There's only a handful of hours left before they go all pumpkin-shaped. For ease and convenience, we've put together a handful of the better ones we've spotted. 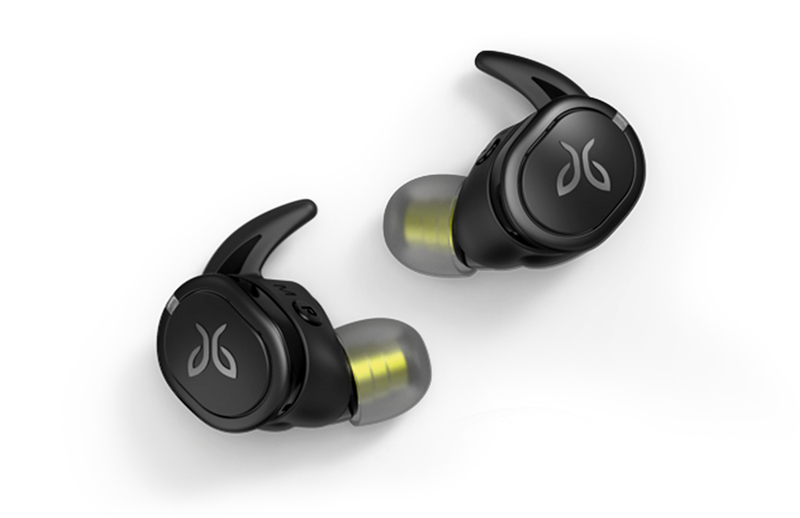 Jaybird released its X4 earbuds not even two weeks ago, but the wireless headphone manufacturer is already back at it. 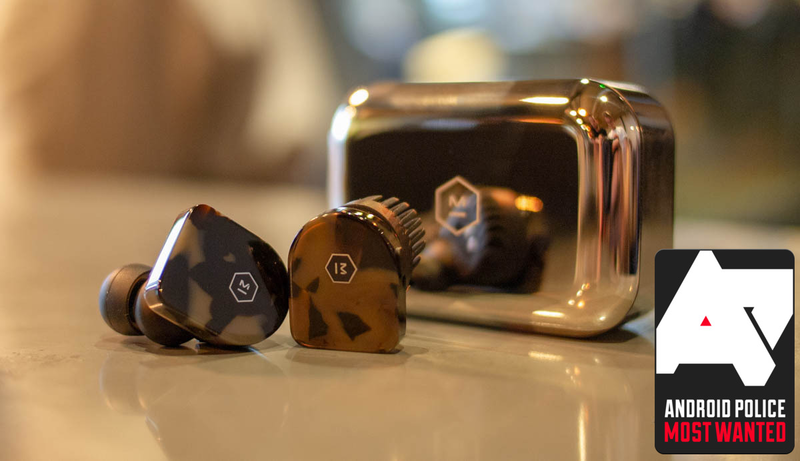 Today, the company announced the Tarah, a new set of athletic earbuds set to retail at $99.99. They'll be available in three color combinations starting in October. 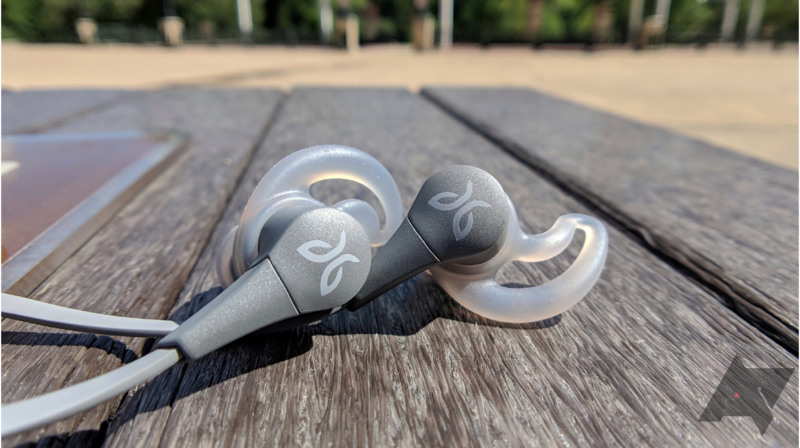 A confession: I gave up on my previous pair of Bluetooth earbuds, Jaybird's own X2, after about a year. It wasn't their fault; they sounded good, they were comfortable, and the battery lasted long enough. But keeping the things charged (with microUSB, no less — yuck) and juggling connections became a chore. I gave them away and cozied up to a pair of no-name wired buds. Once I got a Pixel 2, I was living the dongle life. After spending a week with the Jaybird X4, though, I'm reminded of what I was missing. By virtue of being wireless, they're miles ahead of any wired earbuds for exercising — they don't catch on gym equipment and pop out. 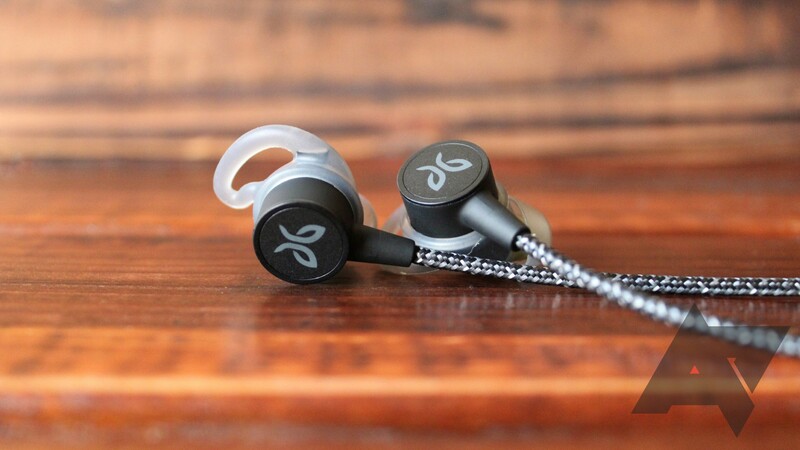 Jaybird has announced that the newest version of its popular wireless earbuds is coming soon. 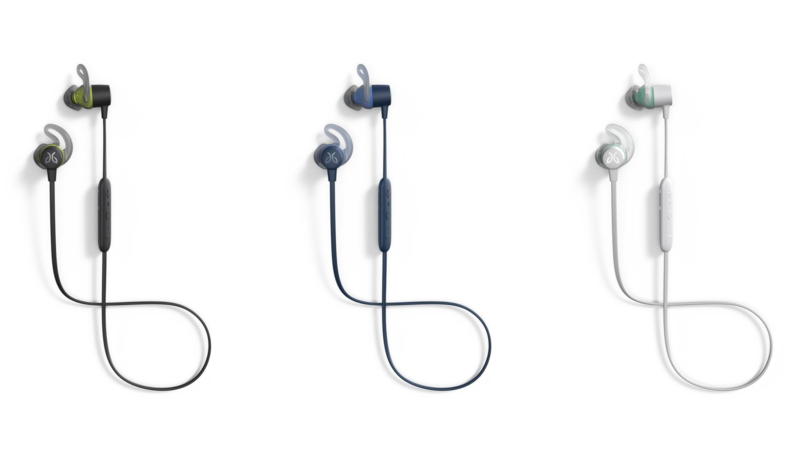 The X4 will be available on August 17 for $129.99 — the same MSRP the Jaybird X3 launched at in late 2016. They're expected to be available for pre-order today.